Properties in St Heliers Bay average 4.5 out of 5 stars. 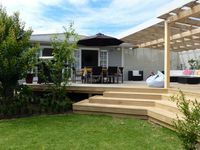 Property 1: Seahaven - By the Beach - 20 steps to the beautiful Kohi Beach and waterfront. Property 2: Beach, sea, cafes and magic views. 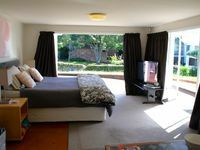 Property 15: Stylish Penthouse in the Heart of the Viaduct with all the comforts of home. Property 34: Modern Home! Private Garden!